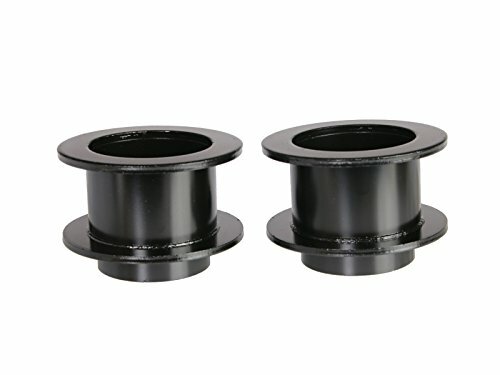 Install Location: Front (Top of Spring) | Lift Height: 3" (3.0 inch). [MANUFACTURING] Made from High Quality Carbon Steel that's powder coated for optimal durability and fitment. Designed to be solid and not bend or warp under stress. [IMPORTANT] Compatibility of this item and the lift height specified is only applicable if you have not added / changed any suspension components. An alignment is necessary after installation to achieve the full lift height. View More In Self-Leveling Units.